Non-Pooled vs. Pooled Group Health Benefits - Northern Financial Group Inc. When deciding on group benefits plans you have the option to be part of a pool or stand alone (traditional non-pooled plans). 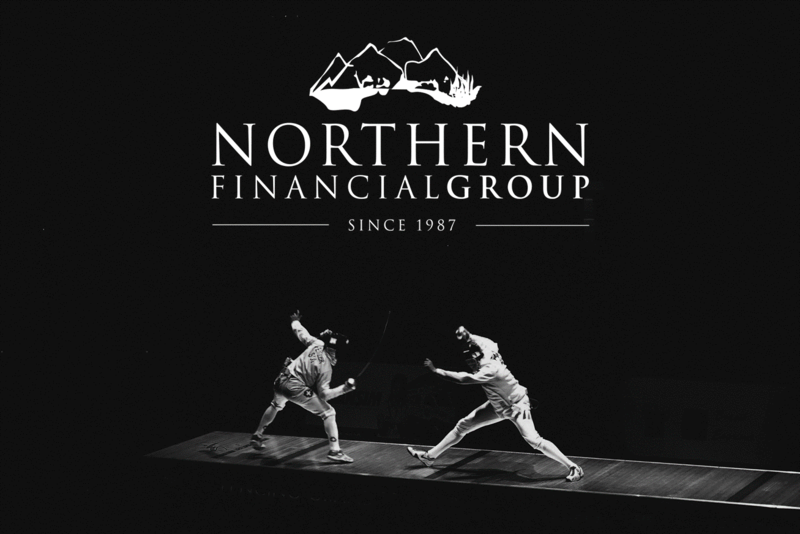 Northern Financial Group is indifferent as to which option you choose because we offer both pooled and non-pooled options. Northern’s role is to outline the pros and cons of each product and recommend the best solution for you. Here’s a quick snapshot of some pros and cons of Pooled Group Health Benefits. Being part of a pool is mathematically more favorable than not being pooled. Are you signing up for group health benefits to never make a claim? Do you know for certain that all employees will never make a large claim? If you’re considering an insurance product, the reason for signing up is to insure against claims. Why would you sign up for a plan that becomes unaffordable once claims are made? Pooled products outperform non-pooled when claims are made and in the long-run it is more likely that your group will make claims. As a collective group, there may be years where you pay a small amount to cover another group’s claims. The idea is that all groups contribute together to reduce renewal volatility and help control pricing. This is similar to your auto insurance, especially if you’ve never made a claim – a portion of your auto insurance cost pays for claims made by other drivers. This comes with the understanding that if you make a claim in the future your auto insurance will remain affordable. Since groups in the pool are sharing claims, plan designs are not fully customizable. It would be unfair for groups wanting a cost-effective plan to pay a portion for a group that selected high usage plans. Therefore, to help keep claims within a reasonable distribution across groups the plans designs are not fully customizable. There is some flexibility with the pooled product – please ask us about pooled coverage flexibility (not all options are listed on the brochure). What type of group health benefits product is right for your business? Depending on your circumstance Northern Financial may recommend reviewing pooled and non-pooled products. Pooled product pricing and coverage details are located on our website. For non-pooled products we require an employee census to obtain a quote. If you’re interested in reviewing options for your business, please contact us.